Small Moves Inc. takes pride in being a locally owned and operated family moving business that specializes in affordable moving. As a Largo-based moving company, we service all of the Tampa-bay area including, Clearwater, St. Petersburg, Brandon, Sarasota, and the entirety of Pinellas & Pasco County! 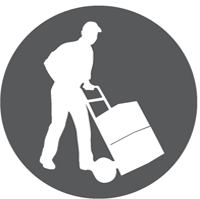 From the high-end supplies we use to safely pack your belongings, to the skilled professionals we hire, Small Moves Inc. sees every step in the moving process as an opportunity to shine. We are more than just a Florida moving company; we are friendly professionals committed to making your moving experience safe and efficient. If you need residential or commercial moving services, packing and crating, or special moving services, get in touch with us today! 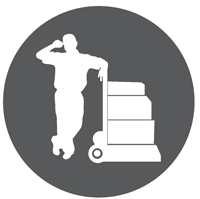 Whether you are moving your small home office, or an entire warehouse, commercial moving is our specialty. Give us a call! 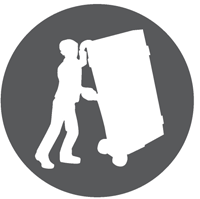 From apartments and town-homes, to 30th floor condos and mansions, we can do all residential moves! Call us today for a free quote! 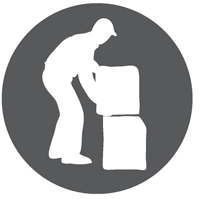 Packing, crating and unpacking can be extremely time consuming, frustrating, and tedious. Let the experts help! We can help pack and move special items that need special attention, such as pianos, artwork, pool tables, crystal and other special items. © Copyright 2016, Small Moves Inc.